12. 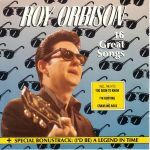 Roy Orbison & The Teen Kings - Go! Go! Go!